princeton my boo and t=ray ray jj boo. 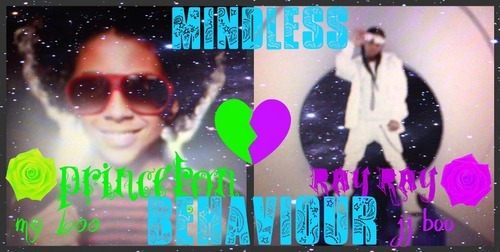 princeton my boo and ray ray jj boo. HD Wallpaper and background images in the Princeton (Mindless Behavior) club tagged: mindless behavior. This Princeton (Mindless Behavior) photo contains miwani, giza glasi, vivuli, and miwani ya giza. There might also be anime, comic kitabu, manga, cartoon, and mkono.